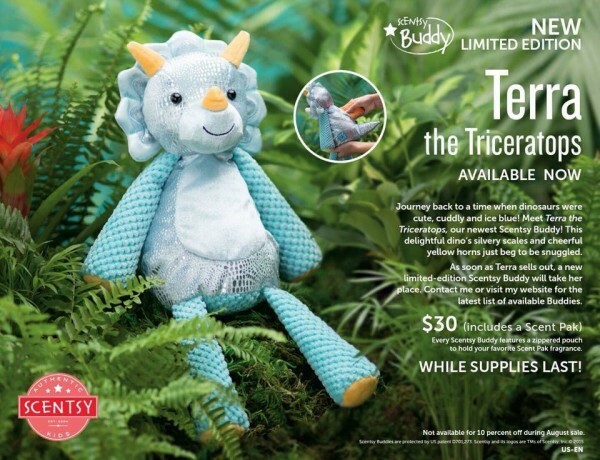 New, Limited Edition Scentsy Buddy, Terra Triceratops available now. Journey back to a time when dinosaurs were cute, cuddly and ice blue! Meet Terra the Triceratops, our newest Scentsy Buddy! This delightful din’s silvery scales and cheerful yellow horns just beg to be snuggled. As soon as Terra sells out, a new limited-edition Scentsy Buddy will take her place. contact me or visit my website for the latest list of available Buddies. Every Monday, Scentsy does their Mixer Monday and today is the Lullaby Scentsy Monday Mixer Recipe. Since our Scentsy Bars are scored to easily break apart, it’s fun to create you own unique favorite Scentsy recipes. To create the Lullaby scent, add one cube of Luna and one cube of French Lavender to your Scentsy Warmer. Enjoy the first lullaby for your new baby. To see more Scentsy recipes for Monday Mixers, view my Scentsy Recipe Pinterest board. 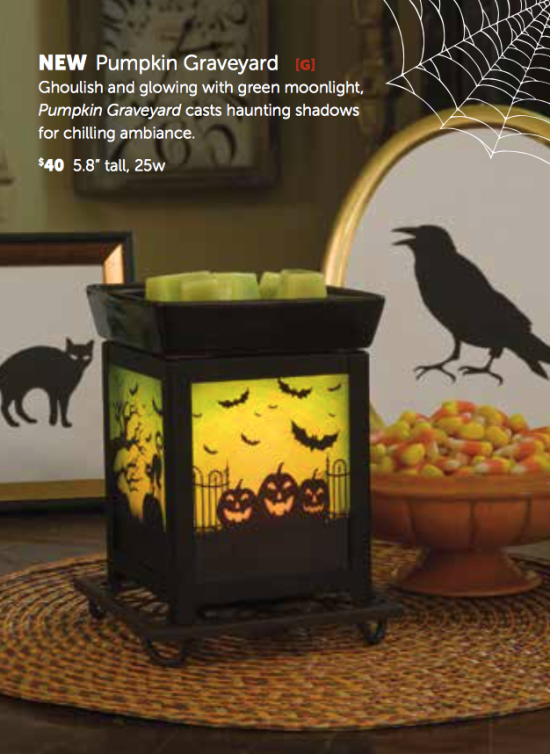 Visit my online Scentsy Store to purchase Scentsy Candle Bar refills for your Scentsy warmers.